Our global network of professional partners and suppliers enables us to offer a comprehensive service portfolio to our customers. Audi stands for „Progress through Technology“ (Vorsprung durch Technik). True to that maxim, Audi relies on our manufacturing solutions in Hungary in order to meet high standards of quality, efficiency and eco-friendliness. BMW brings the "Joy of Driving" to its customers. At all the company's sites, our equipment helps to ensure top quality in the in-house production of key engine components. Bosch AS produces innovative steering systems. At many of the company's sites, our equipment helps to manufacture these miracles of engineering and to ensure their safe performance. In 1999, the company's first cars rolled off the assembly lines in China. Since then, Chery has been steadily improving product quality to make its young brand gain worldwide renown. In the manufacture of Daimler's high-quality vehicles, our automotive competence is called upon to ensure unvarying top quality at all times. In China as elsewhere, quality and efficiency are important benchmarks. Our assembly plant in Xiangfan helps Dongfeng Cummins comply with ever more exacting customer requirements. As the name implies, First Automotive Works is China's number one car manufacturer. The product range is highly diversified, and our innovative solutions are integral to the company's production philosophy. With plenty of commitment and innovative spirit, Fiat has been building quality cars all over the world for many years. In Europe and South America, our assembly and leak testing systems help the group maintain constant quality. Foton manufactures cars in China. In the company's advanced production facilities, engines for local and export markets are built using our cleaning, assembly and leak-testing equipment. General Motors, as one of the world's biggest automobile manufacturers, makes cars under many different brands in 31 countries. The company relies on our assembly and leak-testing equipment. Kia builds automobiles in Slovakia in one of Europe's most advanced manufacturing plants. At the Kia site in Zilina our tailor-made assembly and leak-testing systems are guarantors of high production quality. The MAN Group ranks among Europe's leading manufacturers of trucks, engines and machinery. At their Nuremberg plant our assembly and leak-testing systems contribute to the production of innovative, reliable and environmentally sound commercial vehicles. In line with its slogan "The future belongs to everyone", Opel aims to enrich people's lives in an innovative and sustainable manner instead of merely turning out motor cars. ELWEMA Automotive assists Opel with individualized assembly systems. For many years, Porsche has been building what are arguably the world's best sports cars. To meet its own exacting quality standards, the company relies on our assembly and leak-testing devices at its main plant in Zuffenhausen. The first Renault car rolled off the assembly line over 110 years ago. To this day, the brand has been producing top quality vehicles. Our flexible equipment contributes to that achievement at the company's sites in France and Spain. The Shanghai Automotive Industry Corporation is one of China's biggest automotive manufacturing companies. Our assembly systems are employed at its Nanjing and Lingang sites to guarantee customer satisfaction. Scania supplies heavy goods vehicles for the haulage industry, buses/coaches, and industrial and marine engines. The company ranks as a leading manufacturer in each of these segments. 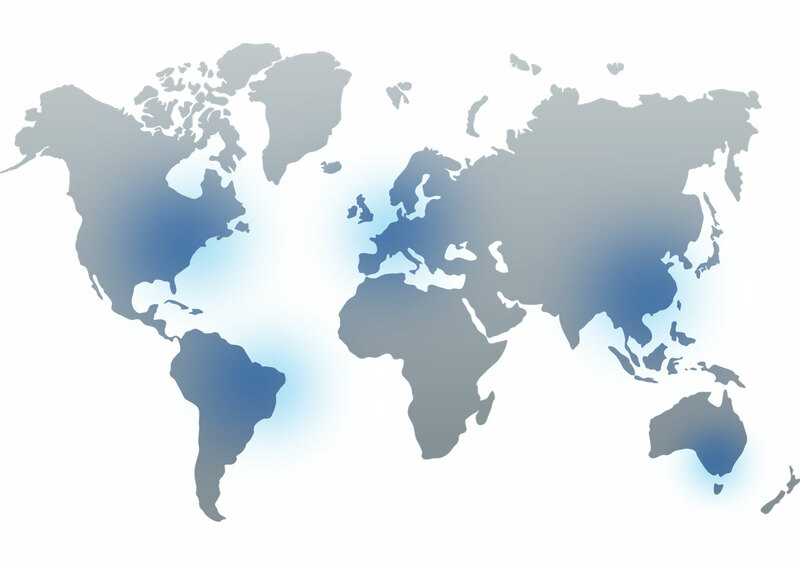 Production is conducted in Europe and South America with the aid of our manufacturing solutions. Sinotruk specializes in the development and production of trucks, engines and associated components. The company has been relying on our automotive expertise for many years in providing energy-saving, clean and comfortable commercial vehicles. Originally a manufacturer of bicycles and motorbikes, Skoda added cars to its range only later. Today, the popular vehicles bearing the winged arrow are built with the aid of ELWEMA manufacturing technology. This specialized manufacturer of electric vehicles relies on ELWEMA technology in ensuring unsurpassed component cleanliness. Volkswagen is a leading global car manufacturer. At many of its production sites, unvarying manufacturing excellence is achieved and attractive, safe and eco-friendly vehicles are built with the help of our equipment. Volvo's diesel engine production plant in Sweden makes engines for trucks and buses, among other components. Our know-how is applied in the form of assembly and leak-testing systems here. The VolvoCar production facility in Sweden places maximum demands on reliability and safety.